Eileen Sackman is a ceramic artist who currently lives in New York's Hudson Valley. In 2010 she received her MFA in Ceramics from the State University of New Paltz. Eileen began a serious study of ceramics and sculpture in 2001. 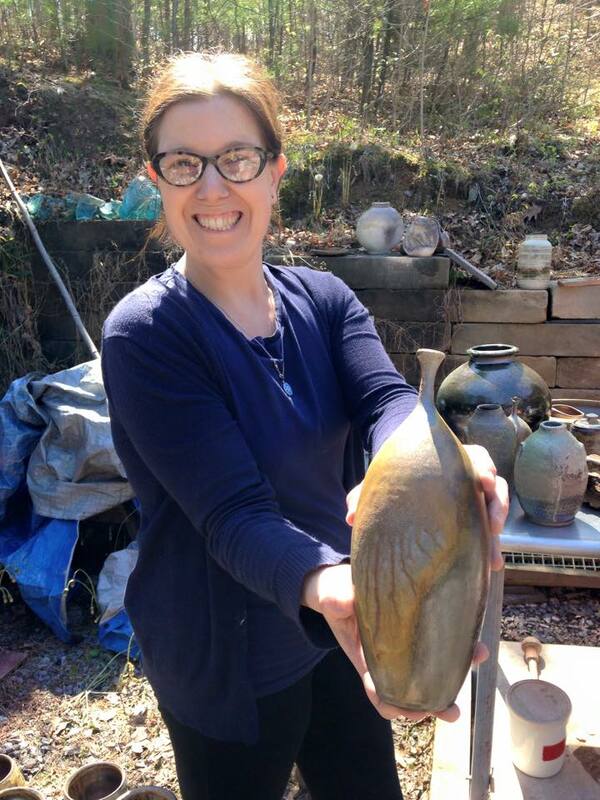 Her passion for creating and working in the ceramic medium is met by her devotion to teaching through workshops, community art centers, and in the university and college settings. Prior to receiving her MFA, Eileen studied Sculpture and Ceramics at Adelphi University and was awarded a MA in Studio Art in 2008.